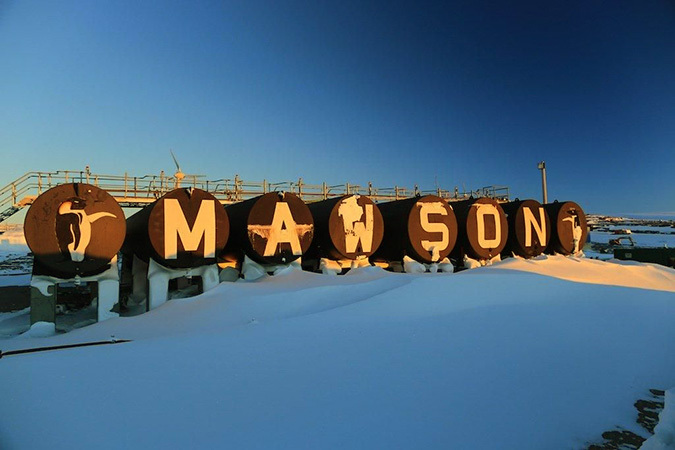 What Makes Mawson, Antarctica Interesting? 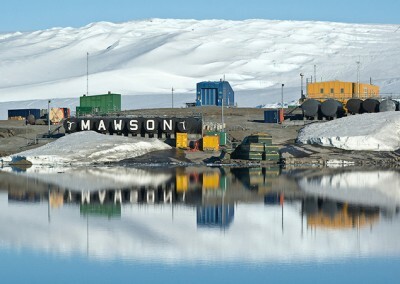 Mawson is the oldest continuously inhabited Antarctic station south of the Antarctic Circle. The station is a listed heritage site, with more than a dozen early buildings considered historically significant. 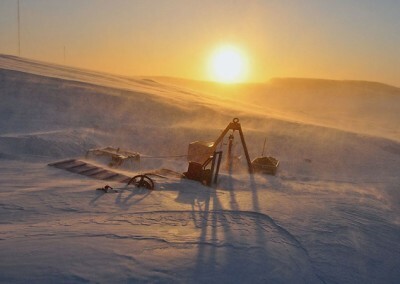 As it lies south of the Antarctic Circle, there are prolonged periods (six weeks) with either 24 hours of sunlight or darkness. 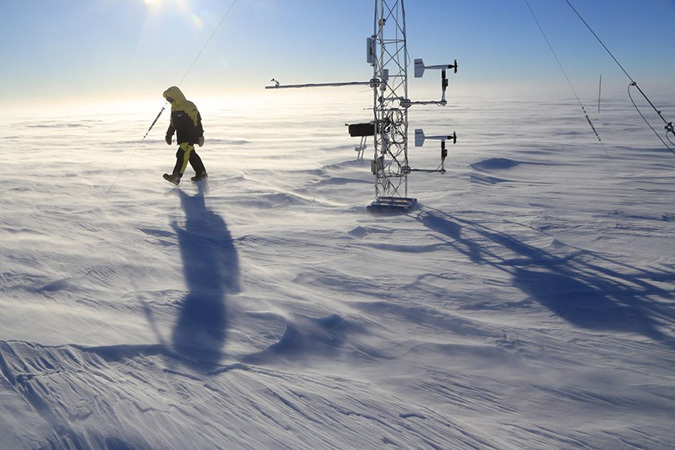 All expeditioners contribute to the base’s day-to-day operation. Its purpose is scientific research. 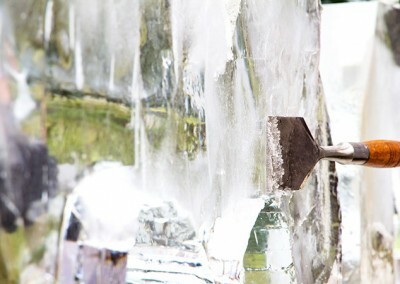 Programs that include an underground cosmic ray detector, long-term meteorological, aeronomy and geomagnetic studies, as well as ongoing conservation biology studies. It is the only Antarctic station to use wind generators for over 70% of its power needs. This saves over 600,000 litres of diesel fuel annually. This benefits the environment, due to reduced green house gas emissions (while also saving money). It is accessible by sea for only a short period between February and March. 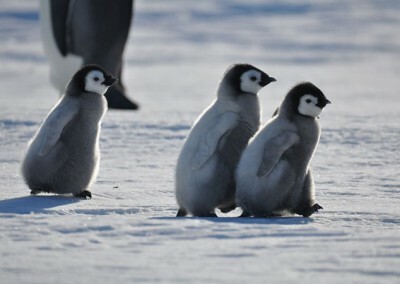 It is a breeding ground for emperor penguins and Adélie penguins. 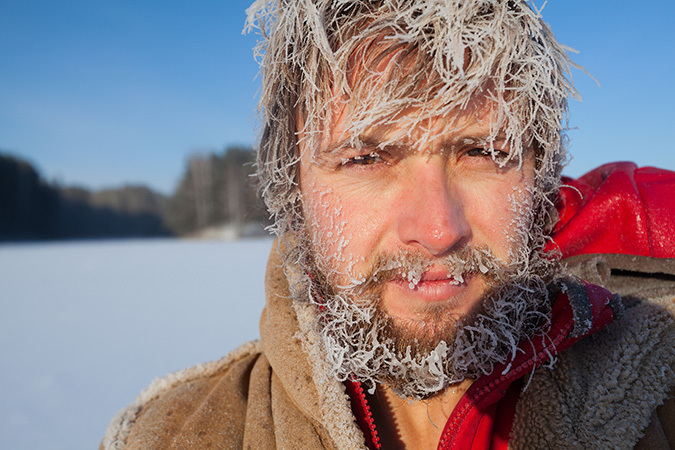 The temperatures here are among the lowest recorded on the planet, including an average low of −21.7 °C (−7.1 °F). 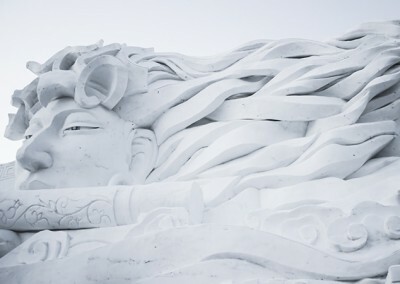 It is also the windiest place on earth, with average and record gusts of 37 kmh / 23 mph and 248.4 kmh / 154 mph respectively. 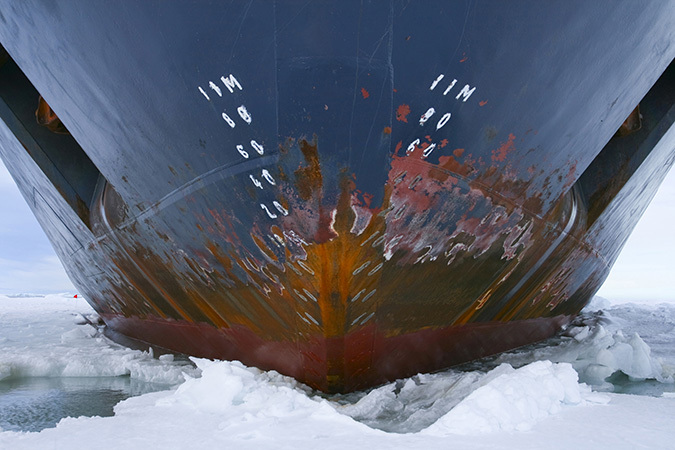 Depending on weather and sea-ice conditions, it takes about 10 to 12 days to reach Mawson direct from Hobart, Tasmania (Australia) by ship. 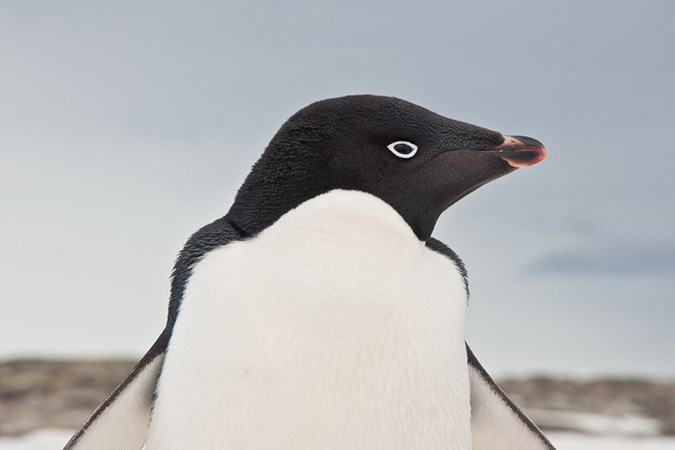 Antarctica does not belong to any one country or even to a group of countries. There are “pending” historical claims to its territory. 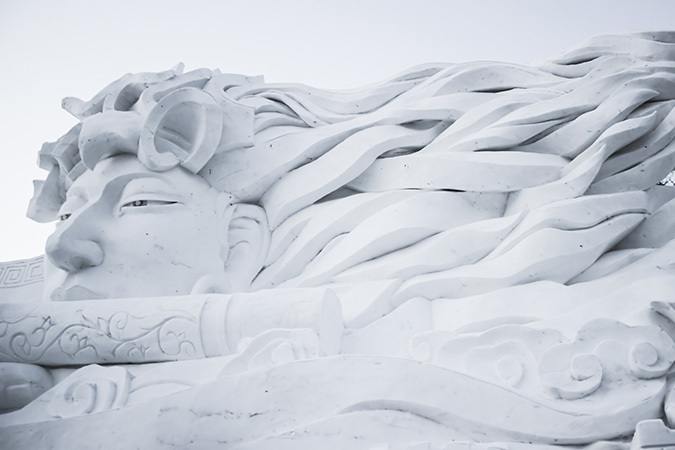 Its lands, ice, and snow have no nationality in the way that we understand it in the rest of the world. 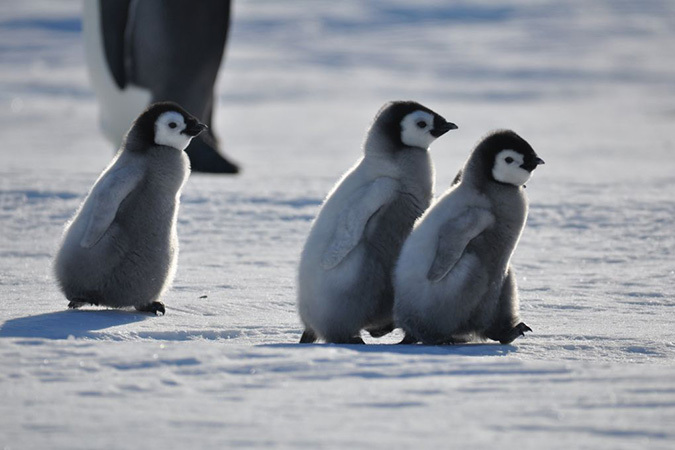 In 1959, representatives of 12 nations met in Washington D.C. to draft and sign The Antarctic Treaty. The nations were Argentina, Australia, Belgium, Chile, France, Japan, New Zealand, Norway, South Africa, United Kingdom, USA and the USSR. This agreement dedicated the entire continent to peaceful scientific investigation. It came into effect in 1961 and all territorial claims were suspended. In 1991, an addition to the treaty banned oil and other mineral exploration for at least 50 years. This came into force in 1998 and stands until 2048 (at which point it will be renegotiated). 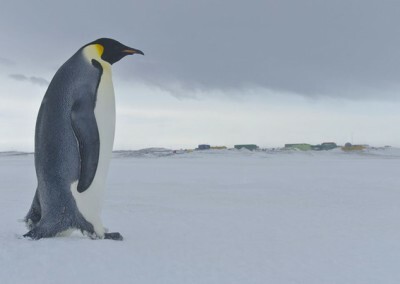 There are now 52 countries that have signed the Antarctic Treaty, representing about 80% of the world’s population. There is no “Government of Antarctica.” This is because there are no indigenous people(s) and no one lives here permanently. The only inhabitants are those who work at scientific stations and others who visit for short time periods, usually from a couple of months to just over a year. 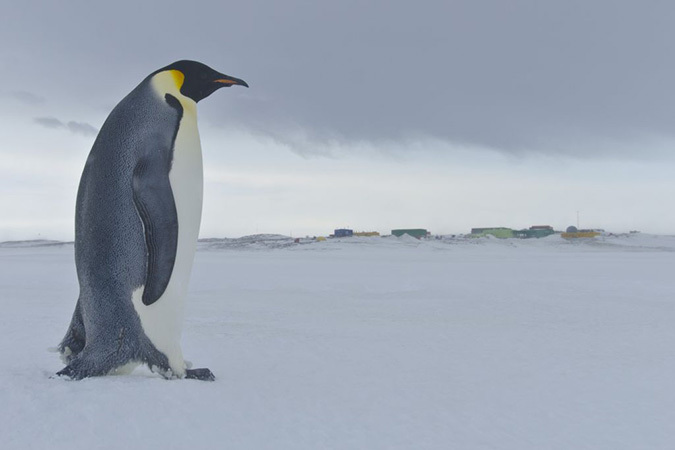 Mawson is named after Antarctic explorer Sir Douglas Mawson. 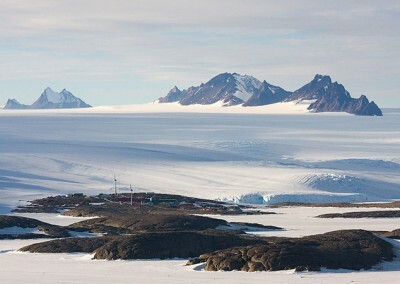 Although legend had told of a vast southern land referred to as Terra Australis since the 1st century AD, the first sighting of Antarctica is invariably attributed to Imperial Russian Navy captain Fabian Gottlieb von Bellingshausen in 1820. Captain James Cook missed the continent by only 75 miles in 1773. 1930s — Framnes Mountains named by Norwegian explorers financed by magnate Lars Christensen. 1930 — first British Australian and New Zealand Antarctic Research Expedition (BANZARE). 1930-31 — proclaimed British territory (and later became Australian Antarctic Territory). 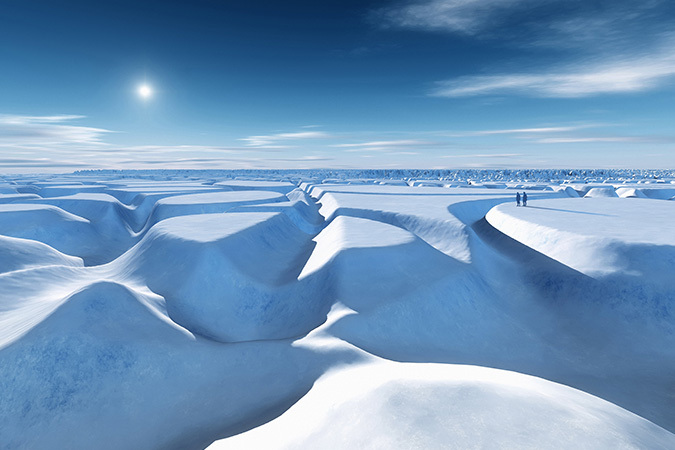 1946 — Sir Douglas Mawson proposed and received approval for a permanent Australian base in Antarctica. 1947 — aerial photographs taken during the U.S. Operation Highjump (OpHjp). 1953 — station site chosen by Dr. Phillip Law. 1954 — Mawson station is built. 1960 — Napier Mountains are surveyed by by Syd Kirkby and Terence James Elkins. 1970s — large, steel-framed, modular buildings replace many of the original pre-fabricated huts. The below images have been licensed through Big Stock Photo or borrowed from other resources for editorial purposes only. Mawson is typical of much of the coast of East Antarctica where the ice cap falls steeply to sea level. 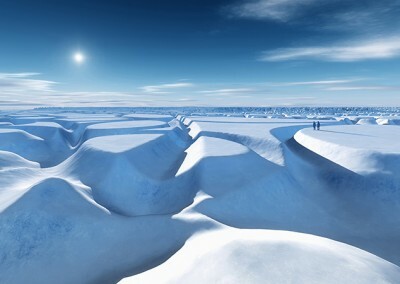 The main feature is the ‘katabatic’, or gravity wind which results from the drainage of cold air down the steep slopes of the ice sheet from the high interior of the continent. 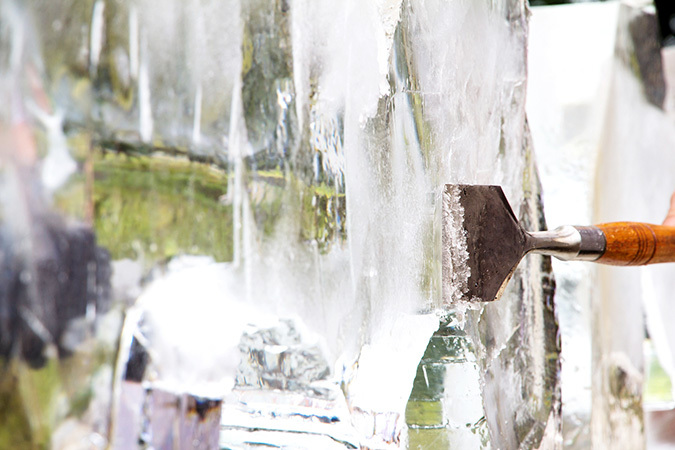 Temperatures range from 2.5°C / 36.5°F in January to −15.5°C / 4.1°F in August. Winds are predominantly from the east and south, with am average speed of 21 knots (nearly 40 kmh.) Gusts often exceed 130-140 knots. 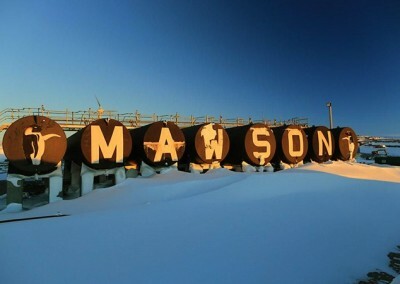 As it lies south of the Antarctic Circle, the sun does not rise at Mawson for six weeks (starting first week in June), and it does not set for the same length of time (starting early December). There are no mining or exports from this area. 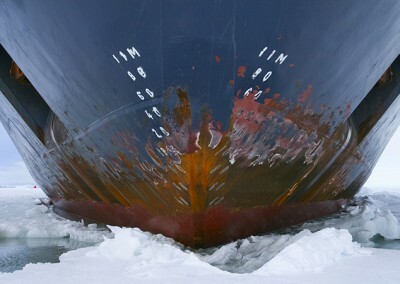 Most of this is cover by the Antarctic Treaty. 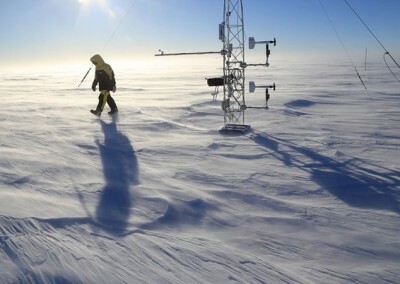 There is significant scientific research underway that includes middle and upper atmosphere physics, cosmic ray physics, geomagnetism, seismology, biology, meteorology, climate change studies, medicine and automated upper atmospheric sciences. 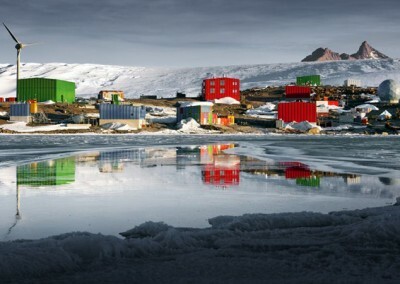 With Antarctica lacking any permanent residents, there is no unique culture here. Inhabitants pass the time with work and hobbies. 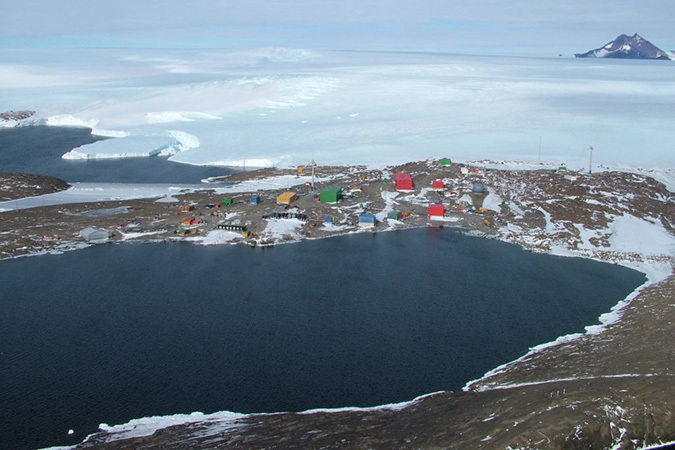 Visitors can learn more about the heroic Age of Antarctic exploration by visiting the former whaling station at South Georgia. The site features a museum and the remarkably well-preserved, abandoned expedition huts of Scott on Ross Island. Whaling was popular in the region from the late 1700s to 1966, with mostly Norwegian and British workers making up the settlements and whaling stations of Grytviken, King Edward Point, Leith Harbour, Stromness, Prince Olav Harbour, Husvik, Godthul, and Ocean Harbour. Whaling is no longer permitted, though illegal fishing remains a problem. Only unorganized games are played in this region. No associated leagues have been formed. Transport technologies in a remote area like Antarctica need to be able to deal with extremely low temperatures and continuous winds to ensure the travelers’ safety. Due to the fragility of the environment, only a limited amount of movements can take place. 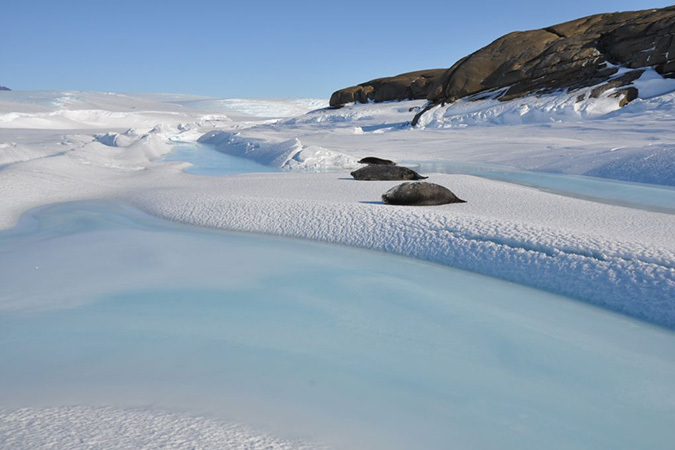 Air transport in Antarctica takes place by using fixed-wing aircraft and helicopters. Runways and helicopter pads must be kept free of snow to ensure safe takeoff and landing. While Antarctica has 20 airports, there are no developed public-access airports or landing facilities. Helicopter pads are available at 27 stations. 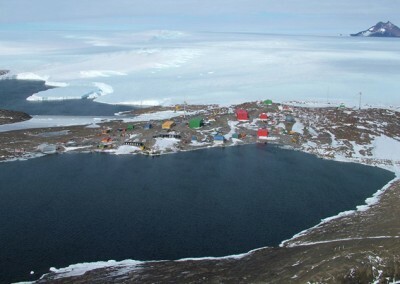 Scientific bases like Mawson are often built on relatively clear areas close to the ocean. However, snow can be quickly blown over roads, which renders them less than useful. On hard-packed snow or ice, tire-based vehicles can drive. These are few and far between on this continent. Due to this limitation, vehicles on belts are the preferred mode of travel.